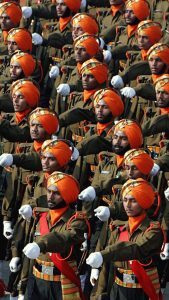 This is a picture of Indian Sikh Regiment Army, this picture was conditioned in HD resolution for mobile phone. 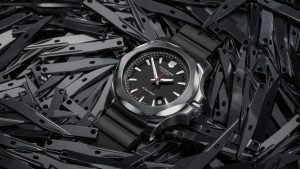 It has 1080×1920 pixels resolution, a special resolution for mobile phones. 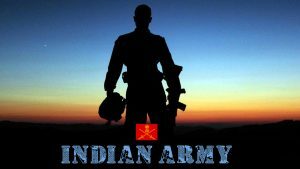 I believe that this wallpaper will be a cool alternative for customizing your smartphone’s background while expressing your love to Indian Army. 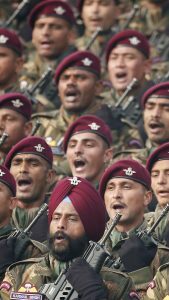 At this picture, this is the Indian Sikh Regiment Army. 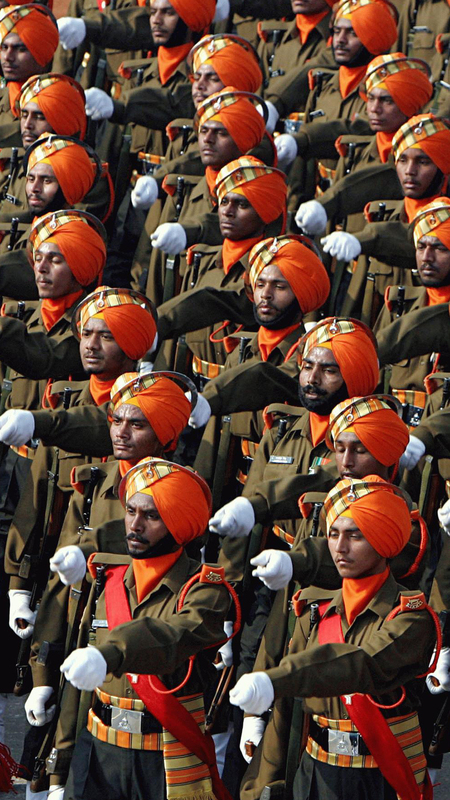 The Sikh Regiment is an infantry regiment of the Indian Army that recruits from the Sikh community. 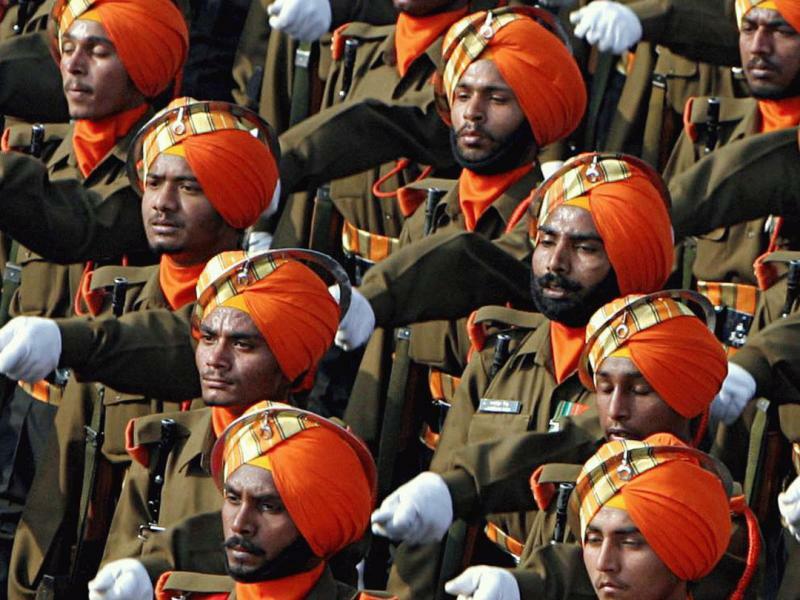 Enlisted soldiers are strictly recruited from the Sikh community from Punjab and the surrounding states. 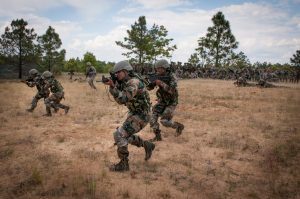 And then, they trained internally by the regiment, in which they tend to spend most of their careers. 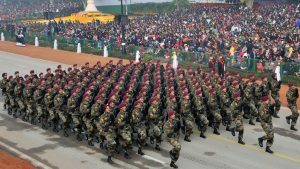 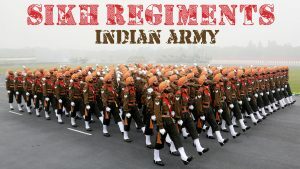 This regiment is the most decorated regiment in the Indian Army. 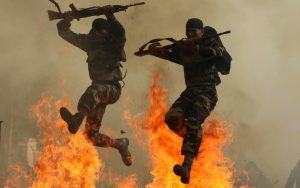 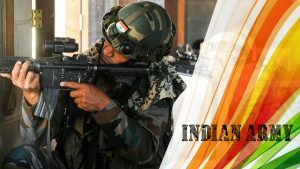 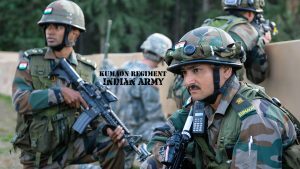 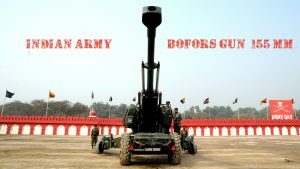 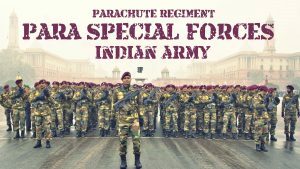 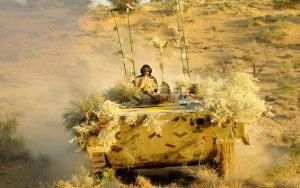 I have a lot of wallpapers with Indian Army picture collection. 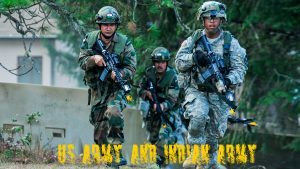 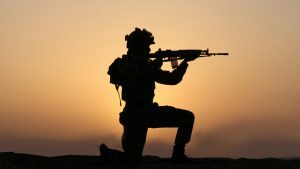 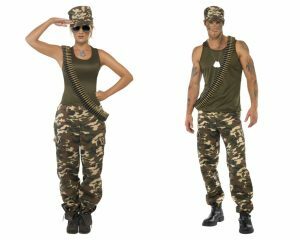 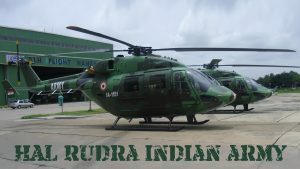 I hope you will love to download another military wallpapers with Indian Army pictures by visiting our gallery.